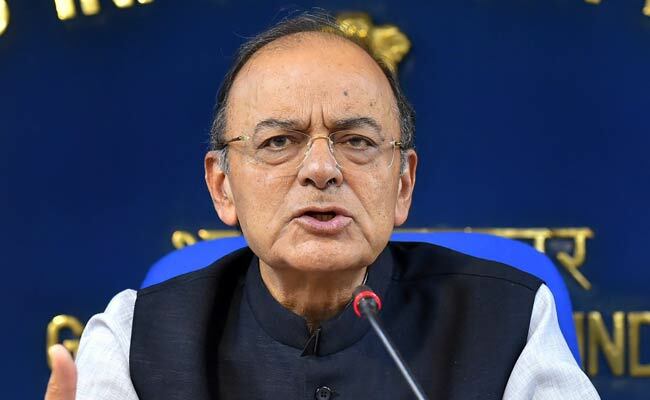 NEW DELHI: Arun Jaitley will resume charge of the finance and corporate affairs ministry on Thursday after a gap of more than three months following a kidney transplant surgery, a government statement said. Jaitely, 65, had stopped attending office in early April to undergo the surgery. Railway Minister Piyush Goyal was temporarily given an additional charge of the finance and corporate affairs ministry in May. A prominent member of Prime Minister Narendra Modi’s inner circle, Jaitley, had a gastric bypass operation in 2014 to keep his diabetes in check. President Ram Nath Kovind assigned the portfolios to Jaitley on the advice of Prime Minister, a statement added.